Walk right in & make yourself at home! 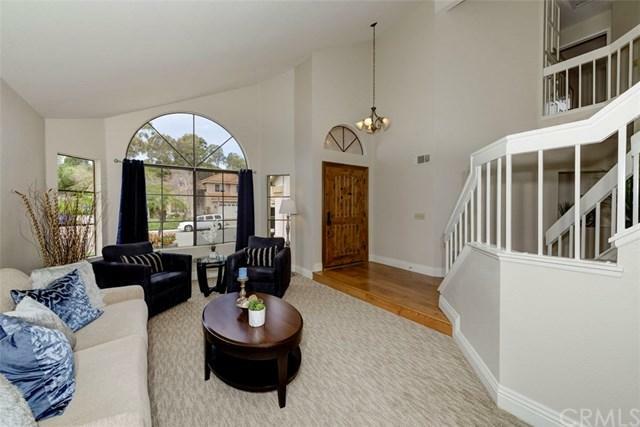 The bright living room with its cathedral ceiling as you enter this tastefully updated home temporarily distracts you from the ULTIMATE FAMILY GATHERING space in the OPEN FLOOR-PLAN dining / kitchen & EXPANDED family room waiting just around the corner. 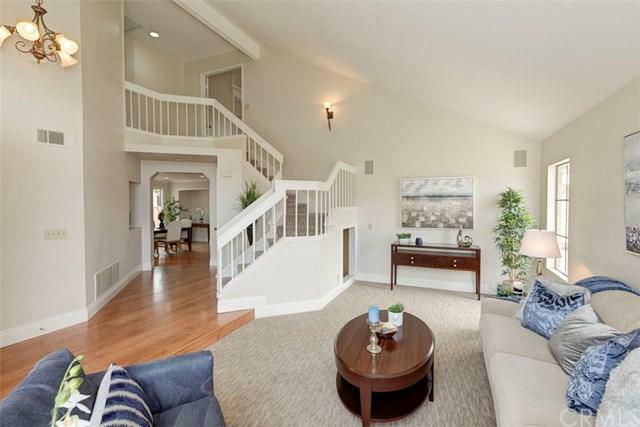 Freshly RE-PAINTED & RE-CARPETED throughout, UPDATED kitchen with custom cabinetry, EXPANDED master bedroom with updated MASTER BATH make settling in to your new home a breeze. 3 secondary 2nd floor bedrooms, include one with office built-ins that can be an office, kids+GG study or easily made back into a bedroom. Perfectly located on a CORNER LOT at the entrance to a DOUBLE CUL DE SAC, this home has a private, wrap-around easy-care hard-scaped backyard that+GGs ready for play, party or relaxation. 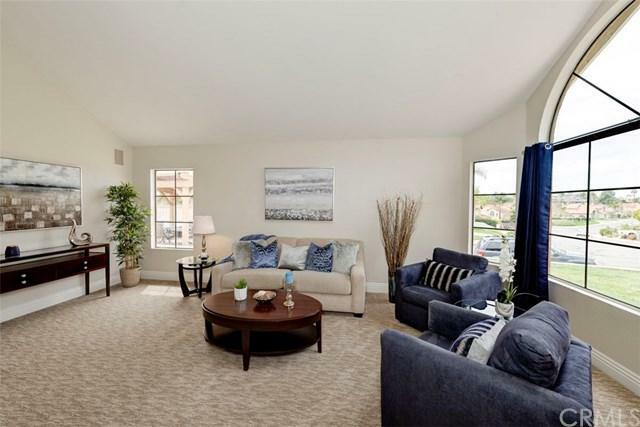 The popular Arroyo Oaks neighborhood also makes you feel right at home with its wide streets & neighborhood park with play area, association pool/spa & a large, grassy outdoor activity area from which you can even enjoy the 4th of July fireworks over Rancho Santa Margarita Lake. 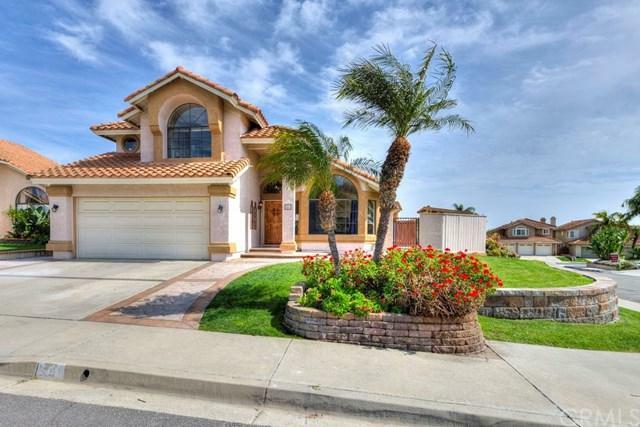 Capistrano school district; Tesoro HS, Arroyo Vista ES & MS. Easy access to toll road & I-5, shopping, dining, entertainment & outdoor activities. The work is DONE, come home & ENJOY!